Want to conquer the universe in 30-45 minutes? 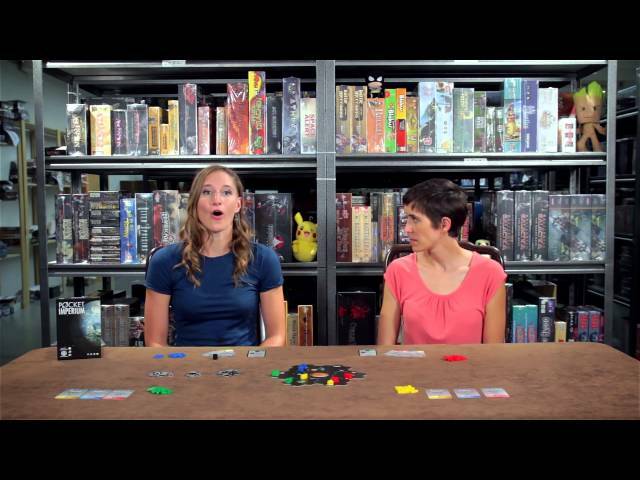 Pocket Imperium is a 4X civilization building board game where you can explore, expand, exploit, and exterminate other spacefaring civilizations – but in a fraction of the time it would take to play a different game! The art style of Pocket Imperium is slick and stylish, while the game itself has easy to learn rules. 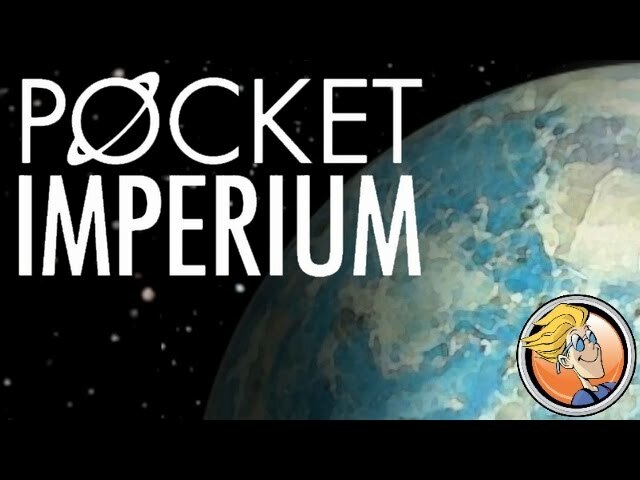 With simply card based play that nevertheless encompasses deep decision making, buy Pocket Imperium if you've always wanted to reach for the stars, but weren't able to fit them on your table.